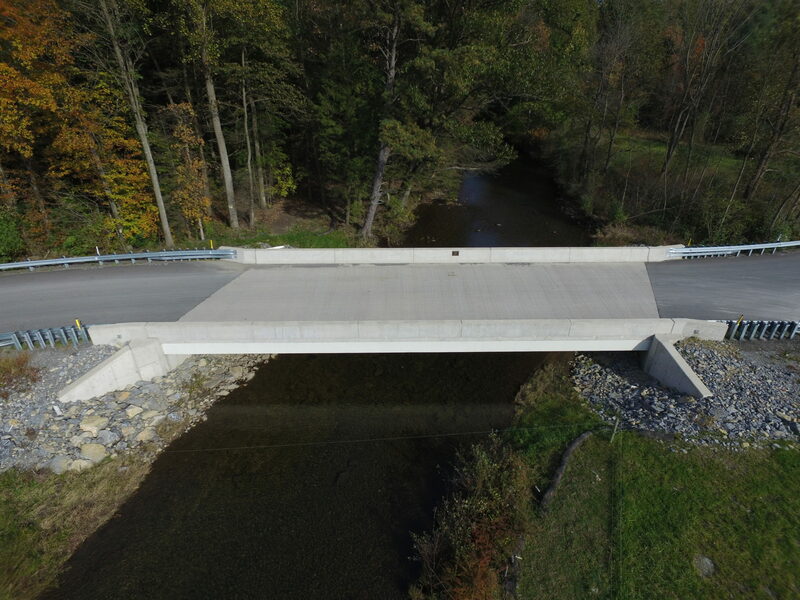 Over the past year, Bassett Engineering supervised construction of our two largest bridge designs to date, as well as several others. 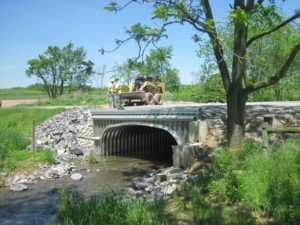 BE worked with the townships to obtain funding from PennDOT, FEMA, and other sources. 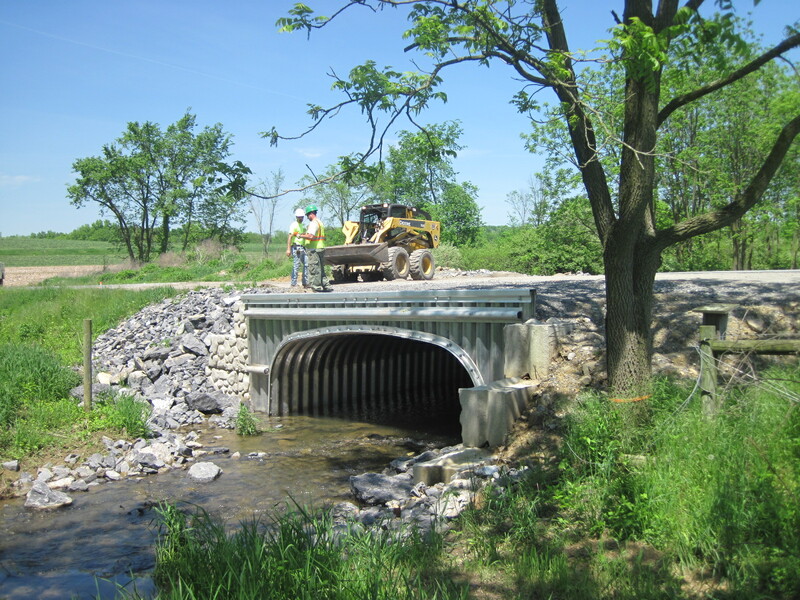 Contact us today with your bridge needs!